1.Please carry original drivers license and original government issued identity proof while collecting the bike. Foreign nationals shall carry original passport and original license. 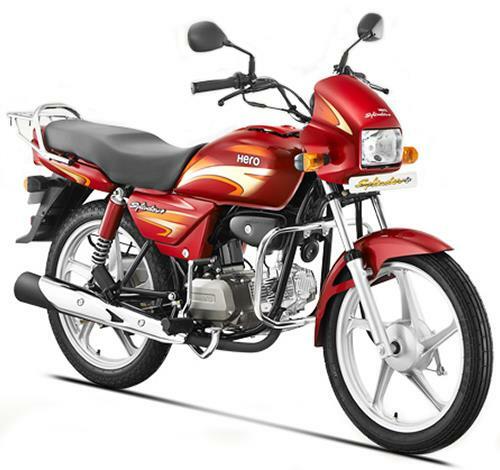 2.Riders should be atleast 18 years old if renting 70cc to 180cc & Riders should be atleast 20 years old to rent 200cc and above motorcycles. 3.Please bring refundable deposit of Rs.2000 for bikes upto 180cc and Rs.3000 for bikes above 180cc. 4.There is a limit of 100km a day exceeding we charge Rs.5 per km. And Rs.20 per km for Harley Davidson motorcycles. Please visit our terms and conditions page and read every point. Very close to Saravana Store. Two Wheeler Parking,Chennai Egmore Metro Station,Chennai-600008. © Copyrights 2017 by Bike Hire Chennai | All rights reserved.